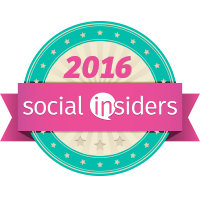 As a mom and a daycare employee I love hearing about new products that are safe for kids. Today I want to tell you about 3 of them. A baby’s skin is extremely delicate and using baby products that contain chemicals, fragrances and dyes can cause dryness, chafing and rashes. Babytime! 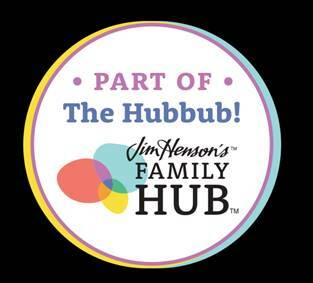 is the only skincare brand to make baby-safe products with probiotics to support skin immunity. All of their products contain mostly organic ingredients, including fruits, vegetables and seed oil and are doctor developed. Babytime!’s products include: Snuggly Lotion, Playful Wash, Nurturing Balm, Silky Powder, Massage Serum, Sunny Sunscreen, Active Repair, Soothing Cream and Mighty Shield. 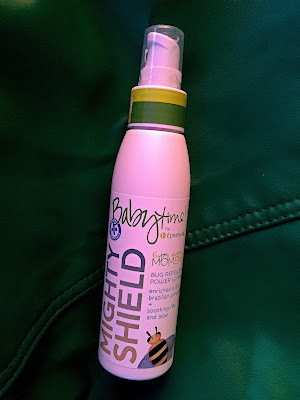 I hate using chemicals on my kids or any of my preschool babies so I was thrilled to be able to show the parents who come in everyday Babytime's Mighty Shield Lotion. With the fairly mild winter we had in the East or tick population is out of control and I have seen more ticks in the past two weeks than I have seen in my life time. This all-natural bug repellent is enriched with plant nectars and essential oils designed to work with the skin’s own natural defense system to keep skin bug-free. The lightweight and non-greasy moisturizer offers full-barrier protection and leaves skin feeling fresh and hydrated. Formulated with all-natural anti-bacterial and anti-inflammatory properties to soothe irritated skin or previous bug bites. Use alone or layer with Sunny Sunscreen for ultimate outdoor skin protection. Preschool Parents were so excited to see this. We recommend bug spray as we take the kids out twice a day if the weather isn't horrific. Putting bug spray is scary as most sprays are full of chemicals. This one can be used on babies as young as 0 and can be used on folks as old as old! 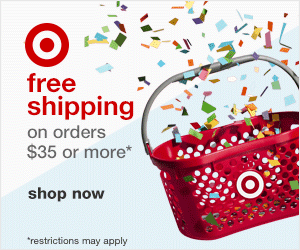 I love using it on my kids and myself as it smells amazing. I think it is the lemon grass, cedar and rosemary oils. It only has 20% DEET and can be used under your sun screen. I put it on myself and my kids every morning before they leave for school and before I go to work. I also take it with me to work and reapply it before I head out to recess with the kids. I feel so much better know it is protecting all of us. I am in love with this sunblock. Both my babies were born in the Spring and I was so worried about sunscreen on them as newborn. I wish this had been around then. The fact that it lasts 80 minutes before needing to reapply again after swimming makes me so happy. I was always reapplying. 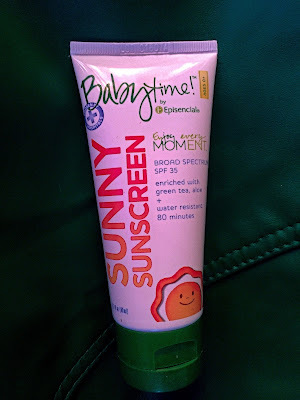 I worked for a dermatologist before kids and was so worried about sunburns. They are 12 and 14 and psycho mom has made sure they have never had a sunburn. This is by far my favorite sunblock for kids. 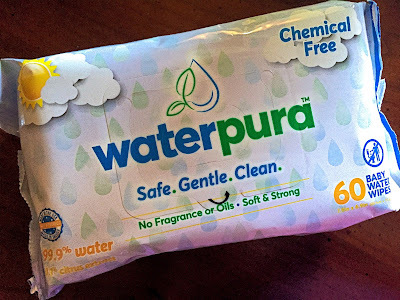 WaterPura is a water-based wipe that is totally chemical-free, soft and strong. These wipes are made of 99.9% water and 0.1% citrus extract and I feel so much better using them on my preschoolers. Whether heading on the roads for vacations, hitting the beach, or enjoying a summer BBQ, make sure to pack WaterPura™ water-based wipes with you! Waterpura is a must-pack summer essential that every parent can use – just put them in the travel bags, beach totes or pack in the car! WaterPura creator, Emily Frazer, made wipes she could trust in order to protect her sensitive skinned toddler. 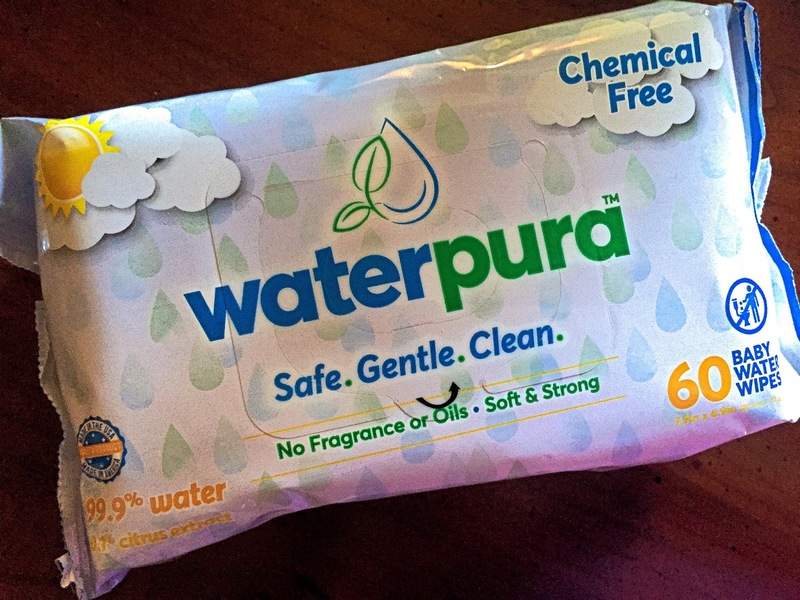 Parents adore WaterPura — take a look at their praise of these water-based wipes on WaterPura™’s Testimonial page. We use wipes for everything from diaper changes to cleaning noses, cheeks and hands. 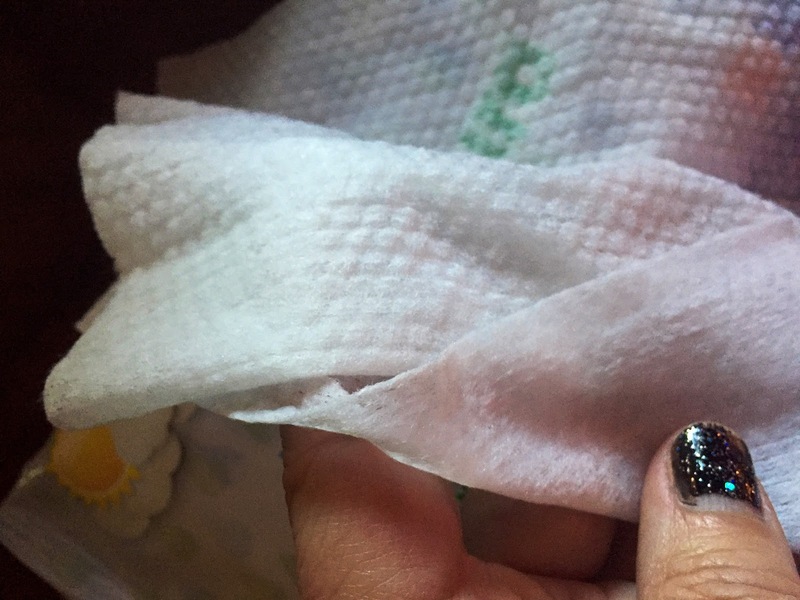 I love these and knowing that there is nothing to irritate my babies skin!